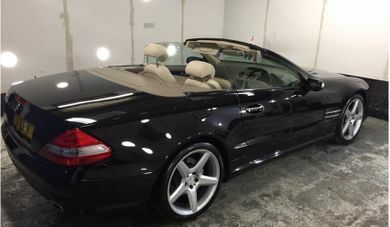 With 32 new and 624 used Mercedes-Benz SL Class cars available on Auto Trader, we have the largest range of cars for sale across the UK. 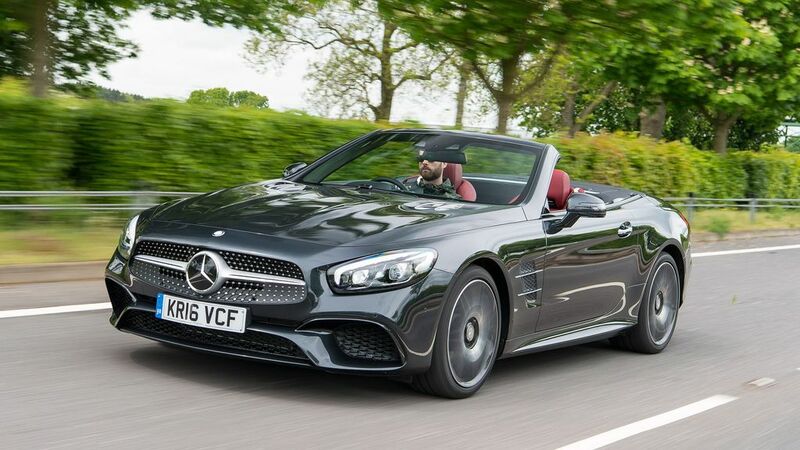 What is the top speed of the Mercedes-Benz SL Class? 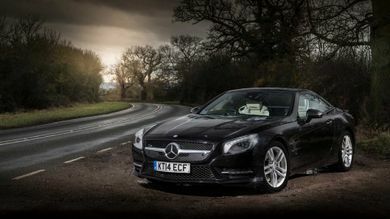 Mercedes-Benz SL Classs offer a top speed range between 155mph and 155mph, depending on the version. How much does the Mercedes-Benz SL Class cost? Mercedes-Benz SL Class on-the-road prices RRP from £78,385 and rises to around £119,110, depending on the version. 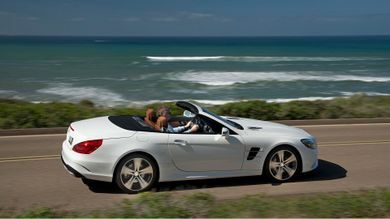 How much mpg does the Mercedes-Benz SL Class get? 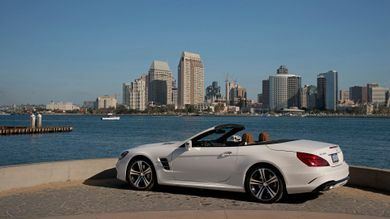 According to the official figures, the Mercedes-Benz SL Class's fuel economy ranges between 24mpg and 37mpg. What is the tax price range of the Mercedes-Benz SL Class?